This first EMCC International Mentoring Conference brings together a wide range of expertise from multiple sectors and across countries. Its aim is to showcase good practice, along with emerging themes and applications, with a view to making mentoring programmes and relationships even more impactful. 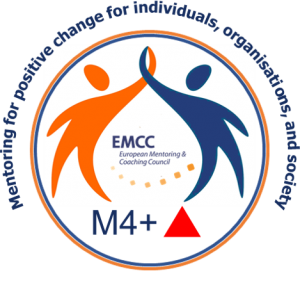 The conference will also be a great place to explore the ISMCP (International Standards for Mentoring and Coaching Programmes) accreditation offered by EMCC. Whether you are already engaged in mentoring, or are planning to use mentoring in support of change, you will find the conference a unique opportunity to explore what works well, and less well, and to acquire new ideas and approaches.